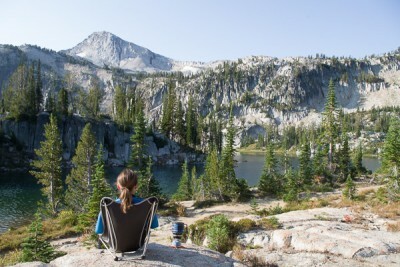 Five day backpacking trip in the Wallowa Mountains in Eastern Oregon. 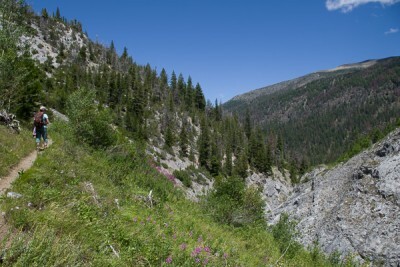 Hike along Hurricane Creek to Slick Rock Gorge in the Wallowas for views of Sacajawea Peak, wildflowers in the meadows, and a fantastic gorge where Slick Rock Creek meets Hurricane Creek. 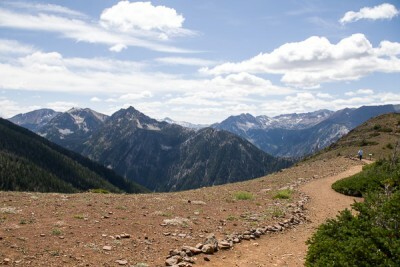 Located near the Wallowa Lake State Park, we took the tram up 3,700 ft. to the summit of Mount Howard (8,150 ft.). The views of the Wallowa mountain range from the top are amazing! Photos from our camping and hiking trip with friends to the Painted Hills and Sheep Rock Units of the John Day National Fossil Beds Monument.